Crocs has FREE Shipping on all orders this weekend. 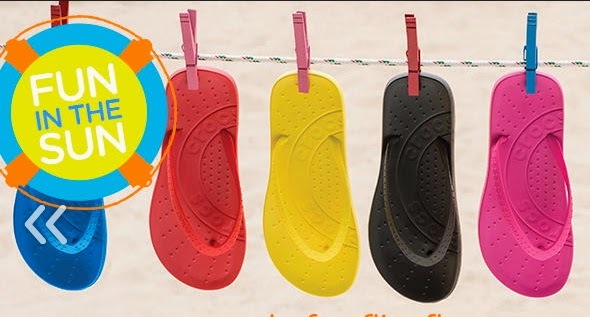 Use Crocs Coupon Promo Code SHIPIT Exp 3/23. By the way, you can use up to 2 Coupon Codes per transaction. You can also get $10 - $20 off your purchase through 3/31. They're having major discounts in their Clearance section. Prices are up to 60% off.